Love those shoes and the image of the Eiffel tower is quite special! Black and white always work! 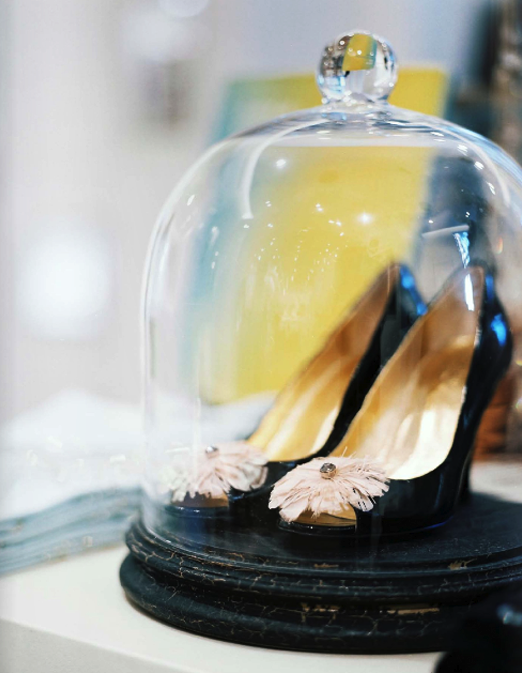 I have always loved that image of the shoes in the cloche... as SOON as I find a stand and cloche big enough for my wedding shoes, it's on! Thanks for the beautiful inspiration! So pretty! Love the shot of the Eiffel tower! I am such a big fan of black and white!!! 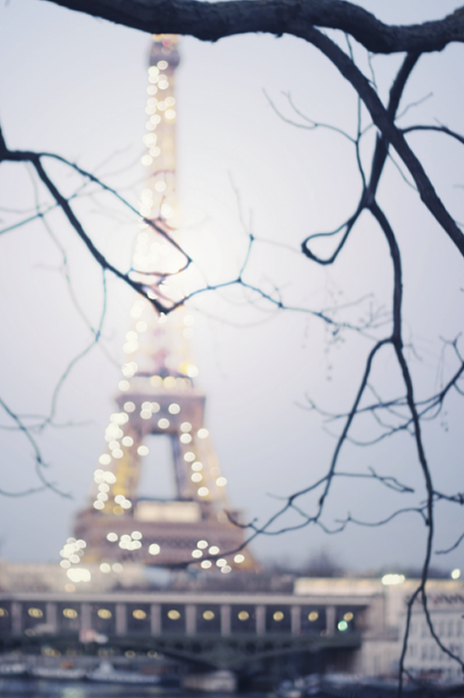 Love Paris too! Lovely! 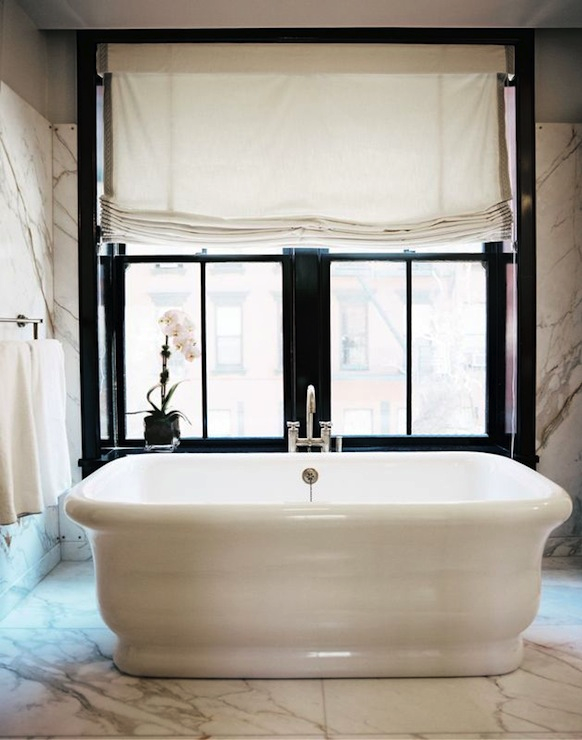 The marble, Paris, I DIE! I L.O.V.E sooooo muuuuch the last image! A lovely collection of images. Relaxing. All 3 of those images make me feel all warm and fuzzy inside! I love your blog. I would love to know where you found the Eiffel Tower photo. I found it on Pinterest, which led me to you. Any help locating it would be appreciated. I'm sorry Anne. I have no clue where this image came from and now I see I didn't even link back correctly. Sorry.